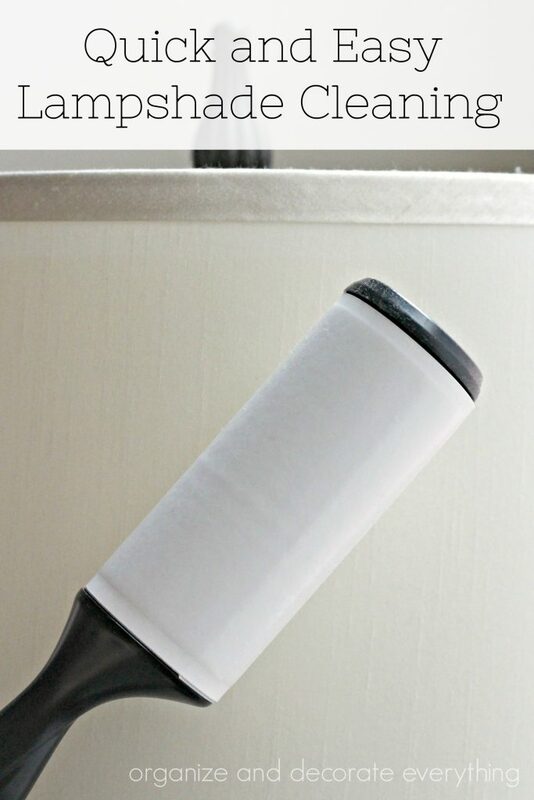 Quick and Easy Lampshade Cleaning using a lint roller. We have lint rollers in our cleaning supplies and laundry room but since we don’t have pets they are rarely used on clothing. I have found that living in the desert is very dusty. It can be hard to get dust off fabric pieces and other furniture so I started using a lint roller. And it has made it a breeze getting everything dusted off quickly. 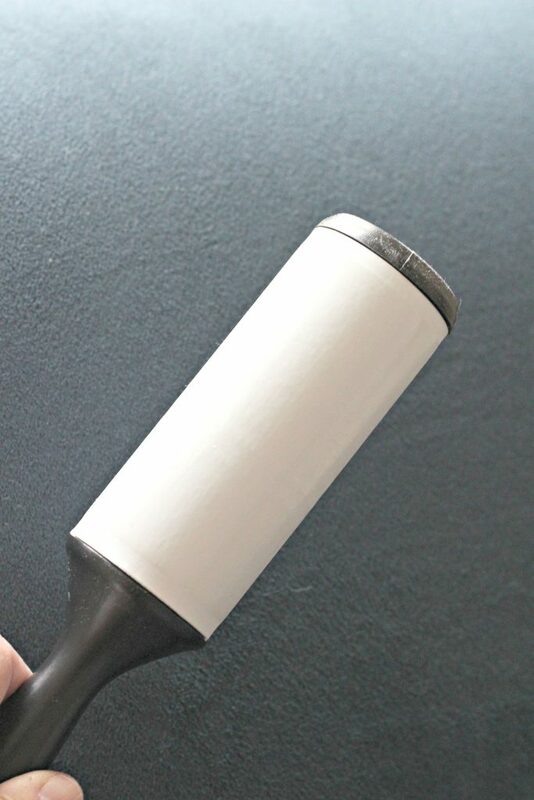 If you’re trying to think of chores for your kids, hand them a lint roller. 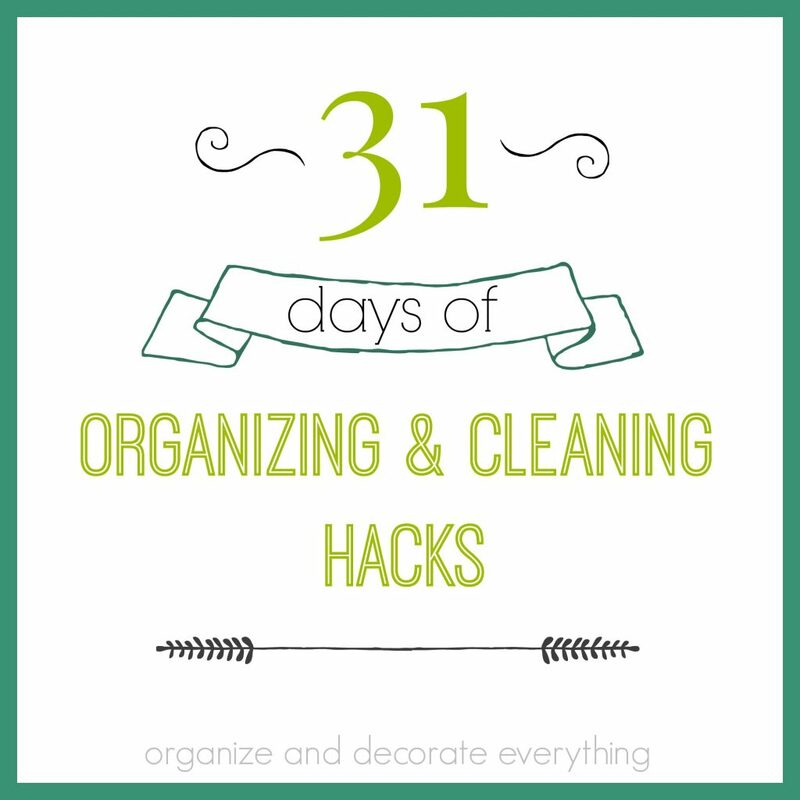 Once you show them how to use it, they do a good job and it’s one less chore for you. Just remind them to peel off the used part so they have a fresh and clean sticky part to pick up more lint. 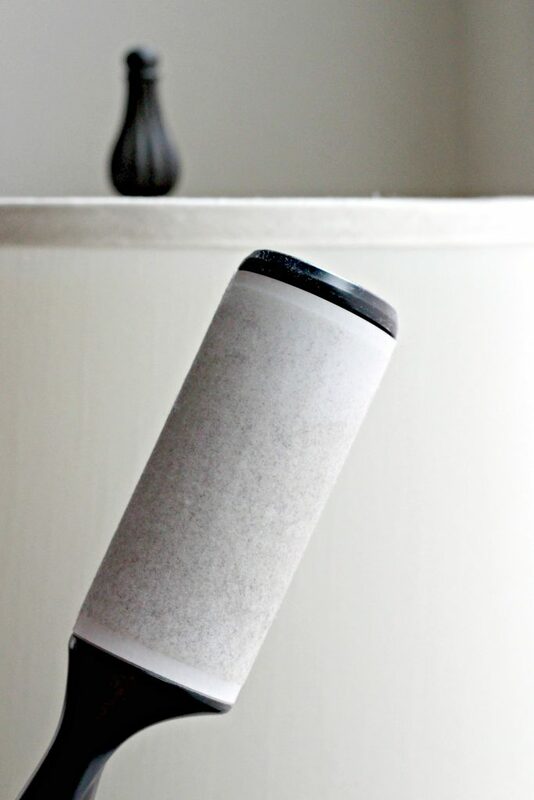 A lint roller works great on lamp shades, but you can also use it on pillows, cushions, drapes and furniture. I try to use the lint roller once a month on fabric so the dust doesn’t build up too much. I never thought to use a lint roller on curtains and furniture. Great idea! I am looking forward to more tips! Thanks!